For us, it's about quality. 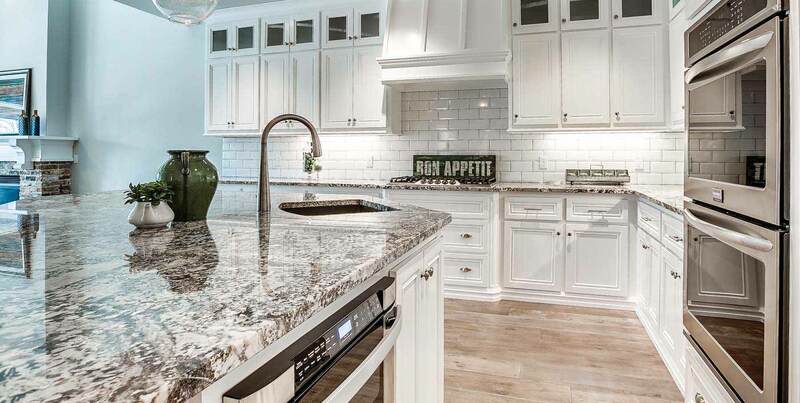 RippleCreekHomes has been a top custom home builder in Edmond, OKC Metro for more than ten years. High performance residential home construction by one of the best contractors in Oklahoma. 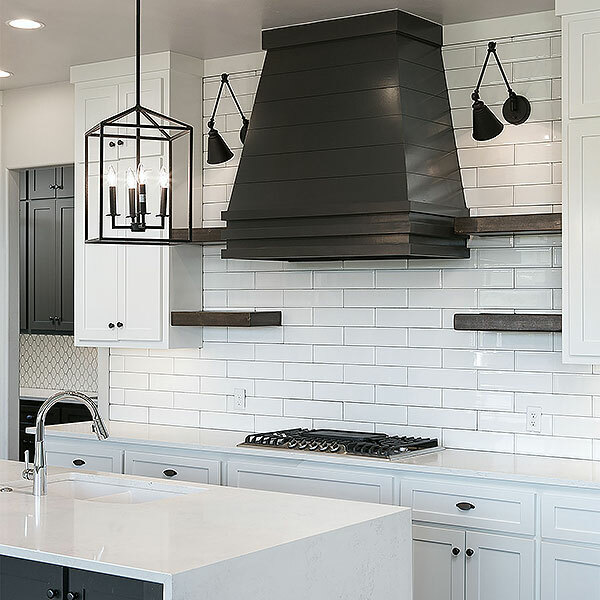 Ripple Creek Homes has built homes with true quality craftsmanship in the Oklahoma City Metro, and surrounding areas. The goal has been to deliver the quality that any discerning home buyer would expect, and more, from a residential home builder. These luxury homes deliver a level of comfort that some might not think available in an energy efficient custom built residence. 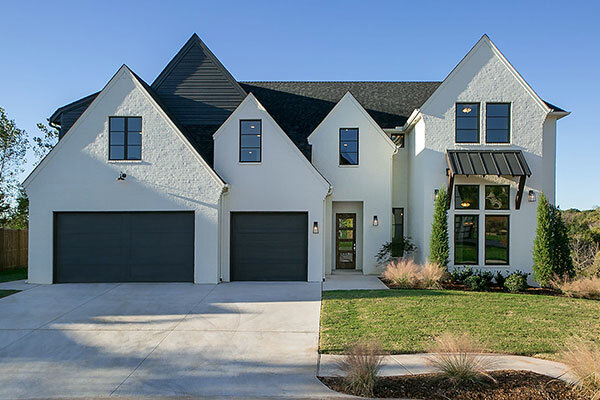 We design and build top quality homes with quality craftsmanship in the finest communities in Edmond and Oklahoma City. Quality is everything - a mantra that we live by here at Ripple Creek. Look at our portfolio of beautiful homes, it is evident that quality is our top priority. We only use top of the line fixtures and design elements. We have made a commitment to quality which renders itself to luxurious homes with smart floor plans. 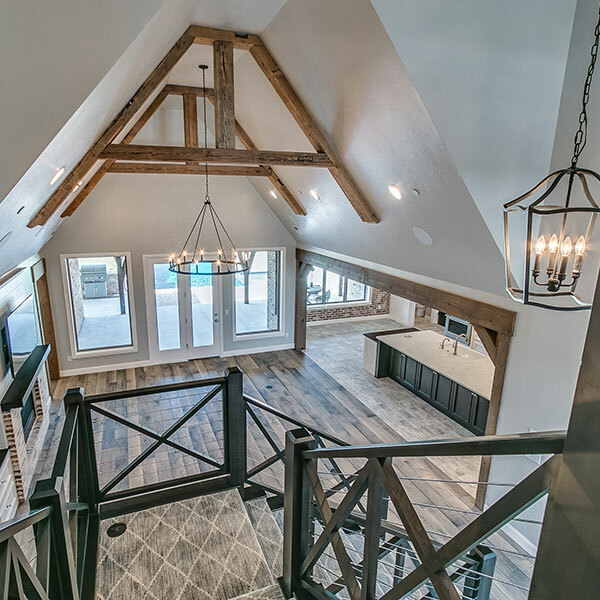 This Urban Farmhouse by Ripple Creek Homes has the "WOW" factor you've been looking for. 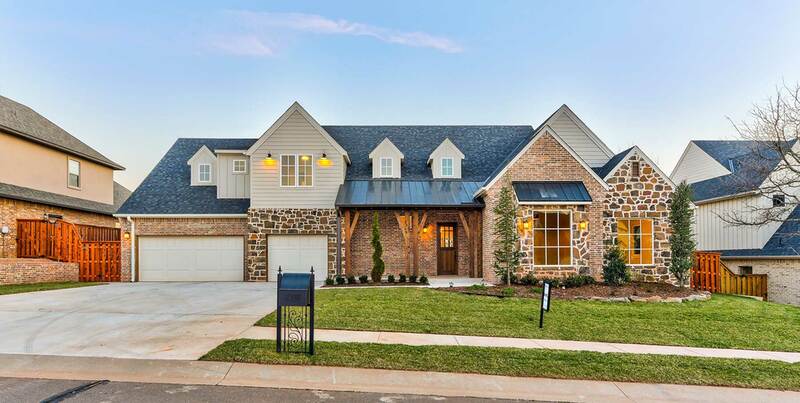 Beautiful wooded lot, shiplap walls, hardwood floors, patterned tile, subway tile, gray/white tones, painted woodwork, deep baseboards, beams, double sided indoor fireplace, quartz counters and outdoor fireplace to name a few. Too many items to list! We maintain a manageable working portfolio of clients because we are committed to providing impeccable customer service. We commit the necessary resources to each client to get the job done as quickly and efficiently as possible. Our homes are built with quality from beginning to end. For us, it is about quality and pride that our clients have when they live in a Ripple Creek Home. Built with exquisite details and well-designed floor plans, find your dream home. Our customers love Ripple Creek homes because they know their home was built with their family in mind. Take a look at what our happy customers have to say about our homes.